Synplant - download in one click. Virus free. 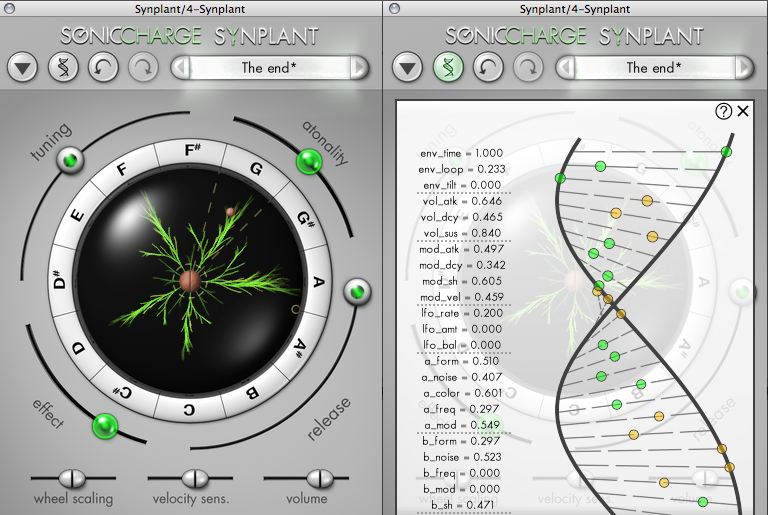 Download the latest version of Sonic Charge Synplant with just one click, without registration. It comes with a safe official offline installer for Sonic Charge Synplant. Synplant for Windows 10 is an application developed by Sonic Charge as a soft­ware syn­thes­izer creating unique sounds and capable of generating your own music in a manner different from traditional sampling. Casual users should be warned right away that this tool is not for them. It requires at least some experience to be able to properly work with this program and its interface that will definitely look confusing if you don't know what you're doing. However, this interface lets you access various features and functions of the program with ease if you are an experienced music maker. Amusingly enough, Synplant is designed as a means to simplify sound syn­thes­is, because it lets you create synth patches, basically, by listen­ing and de­cid­ing what you like, then letting the sample grow and shape up to be a composition. You basically grow the composition file like a plant. 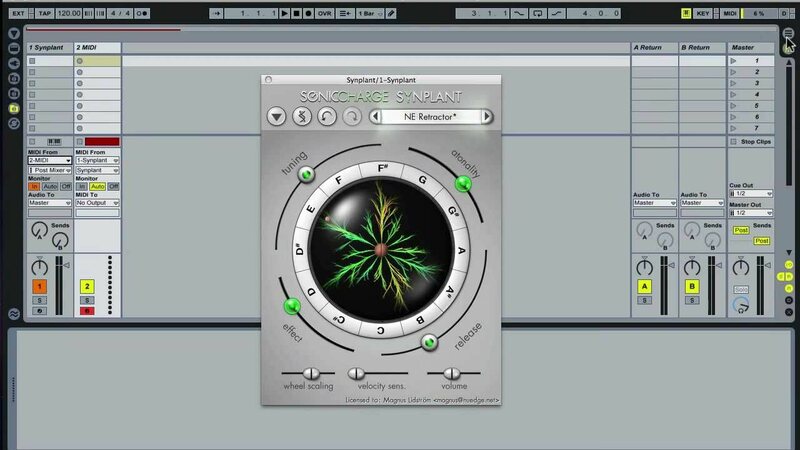 Synplant lets you adjust the sound you are making in real time by setting up and removing effects, adjusting tone, tuning the sound, etc. There are numerous additional minor and major settings you can access in order to make the produced sound be exactly the way you want it. 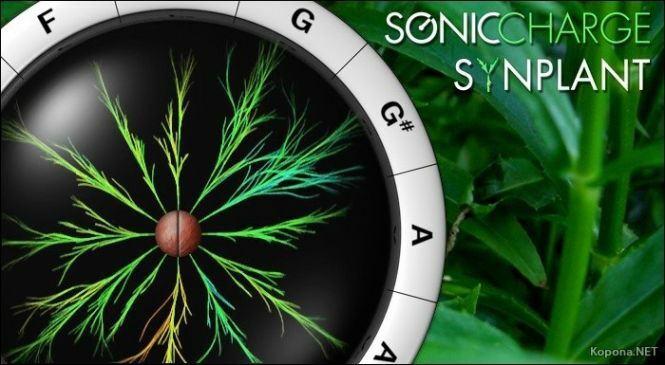 This, again, requires at least some basic knowledge of synthesizing music. Synplant is an interesting program. It's both simple and complex, provides a system of settings and lets you improvise. It's a program that deserves some attention.